Happy Leap Year Day!! (is that what it’s called?) It’s weird to think this day only happens once every 4 years, but here we are. Plus that means tomorrow is MARCH! Spring time will be officially here before we know it. I’m so excited to start some much needed de-cluttering and organization in my home. For as big as our house is, we sure to accumulate a lot of stuff. And by stuff I mean junk. Everything just sort of gets tossed wherever there’s a spot and it’s DRIVING ME NUTS! So for the months of March and April I’ll be tackling some clutter and sharing loads of organizational tips. 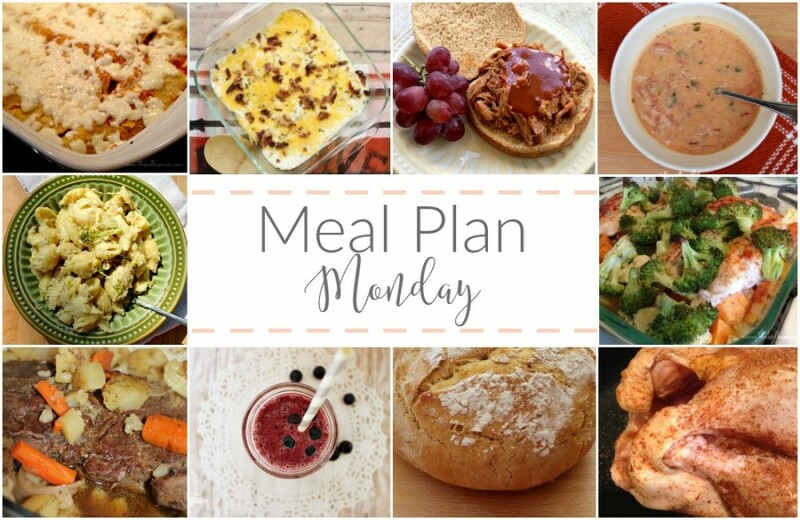 I know that really has nothing to do with meal planning, but with the organizational tips will come some free printables and one of those free printables just so happens to be a Meal Planning binder. Believe me, you don’t want to miss it!